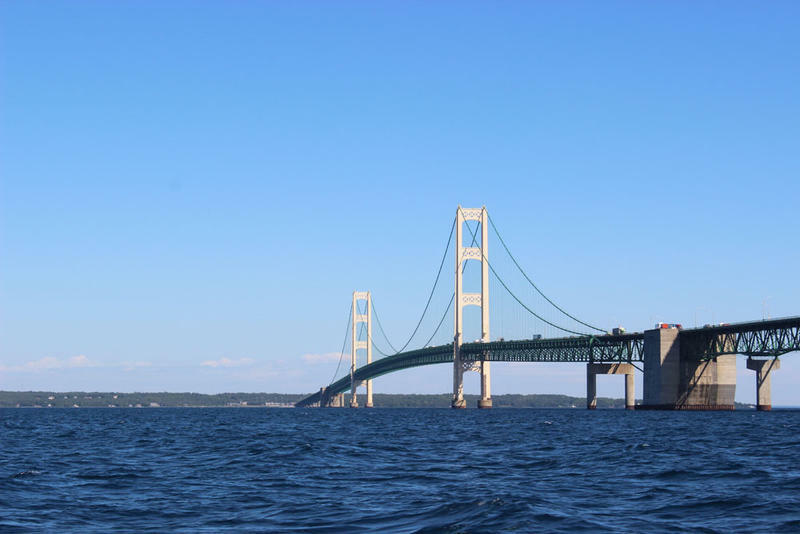 Senators Gary Peters and Debbie Stabenow announced Wednesday they will introduce a package of bills aimed at making oil pipelines safer for the Great Lakes. Peters says the bills will address the unique needs of the Great Lakes. 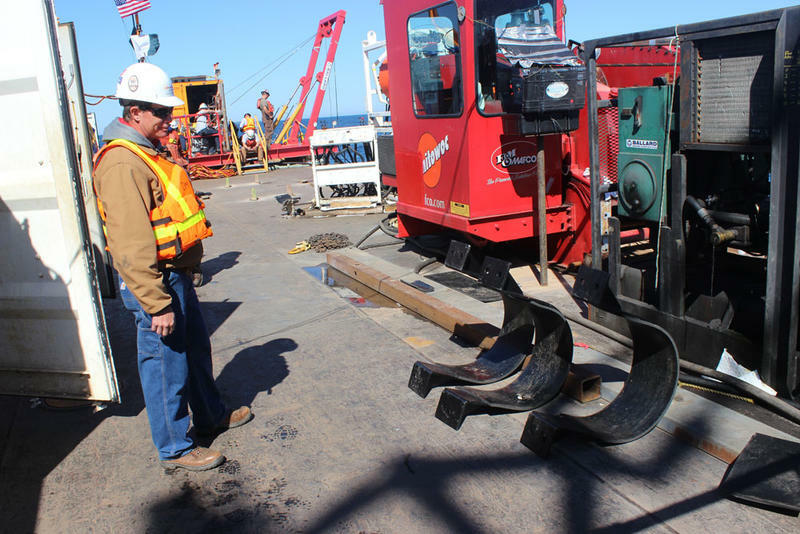 "Senator Stabenow and I are very concerned about this threat, and we're teaming up to create a package of legislation to hold Great Lakes pipeline operators to the highest standard possible," Peters said. Our conversation with Keith Matheny. He's a writer for the Detroit Free Press. Are people writing from beyond the grave to support a proposed natural gas line that would run from Ohio into Southeast Michigan and on into Ontario? According to a story in today's Detroit Free Press, the answer is yes. 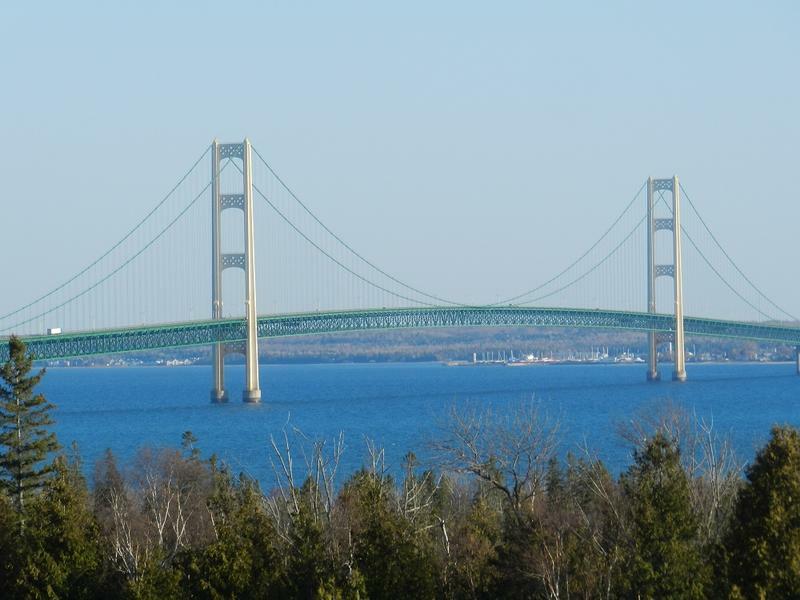 The state of Michigan has contracted with Det Norske Veritas to conduct a risk analysis of Enbridge Energy Line 5, two oil pipelines that run under the Straits of Mackinac. A separate consultant, Dynamic Risk Assessment Systems, will study the alternatives to keeping the aging pipelines open. 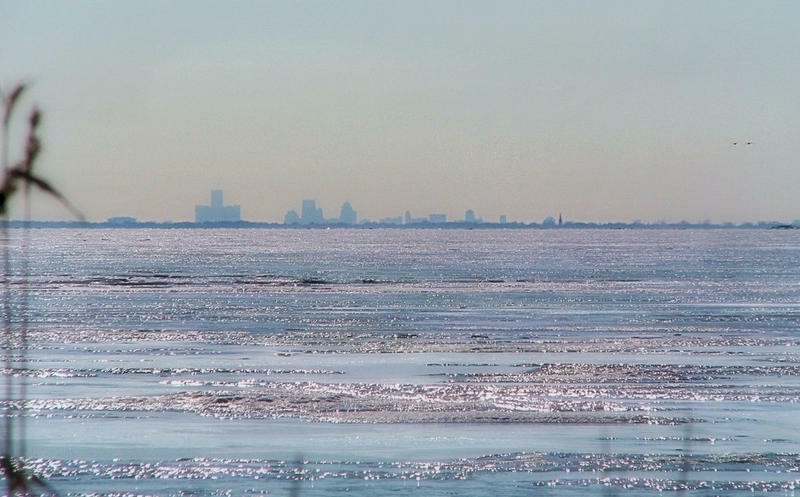 Environmental groups say a failure of the pipelines would be a catastrophe for the Great Lakes. 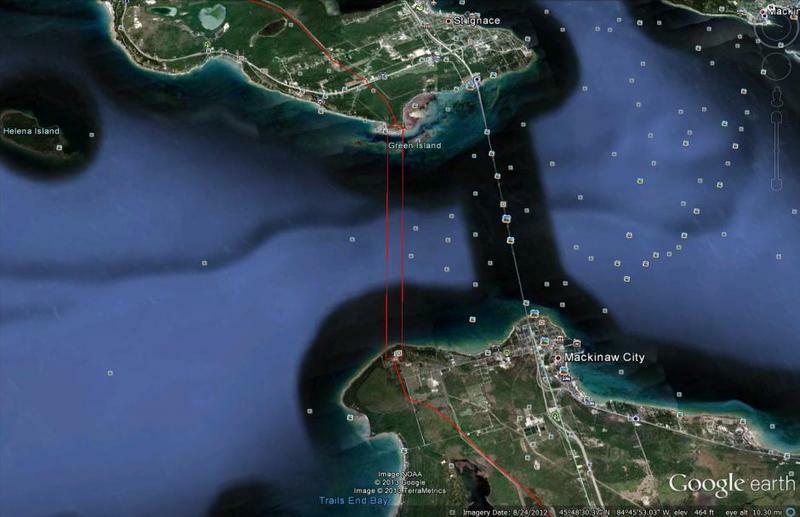 There's been an ever-increasing drumbeat of alarm over the more than 62-year-old Enbridge Line 5 running under the Straits of Mackinac carrying some half a million barrels of oil or liquid natural gas. Well, if pipelines built in 1953 have you worried, how about pipelines built in 1918? 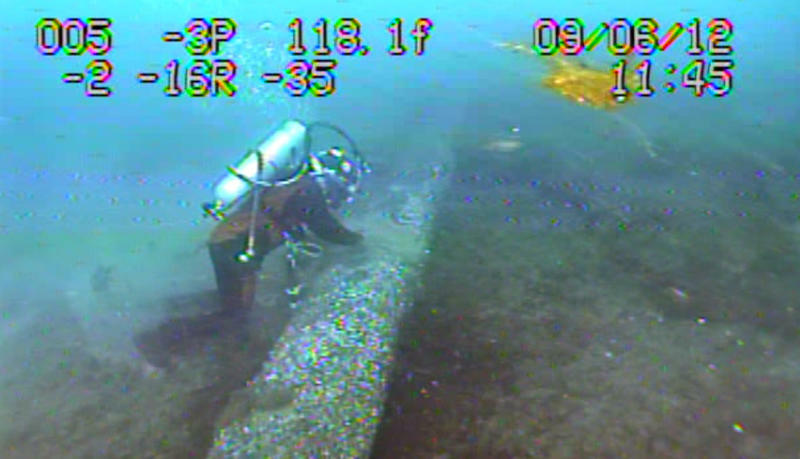 The owner of the 98-year old pipelines has asked the State Department to update usage permits on the pipes that run under the St. Clair River between Marysville and Sarnia, Ontario. Five years ago today, an oil pipeline near Marshall, Michigan split open, starting the biggest inland oil spill in U.S. history. 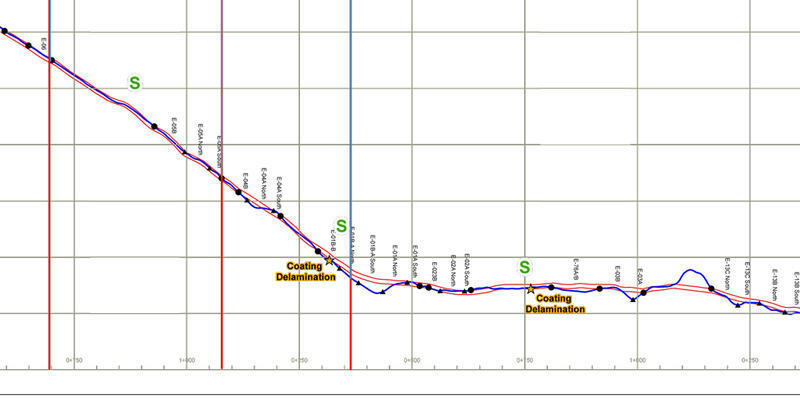 The heavy tar sands oil came from Enbridge Energy's pipeline 6B. 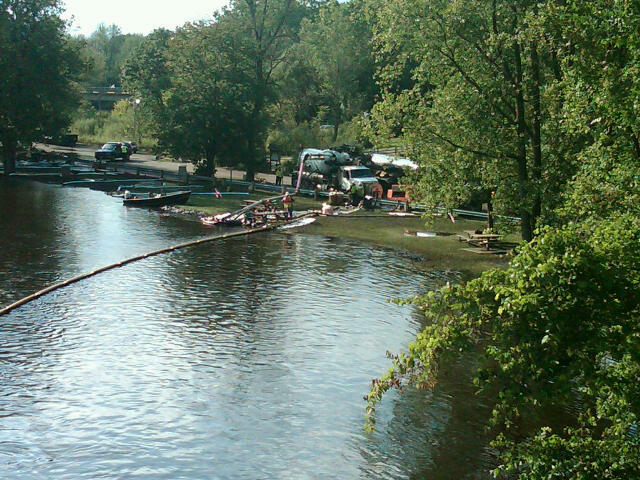 The oil flowed into Talmadge Creek and then into the Kalamazoo River. Growing demand for oil means Metro Detroit could be getting a new pipeline. And some residents aren’t happy about that. 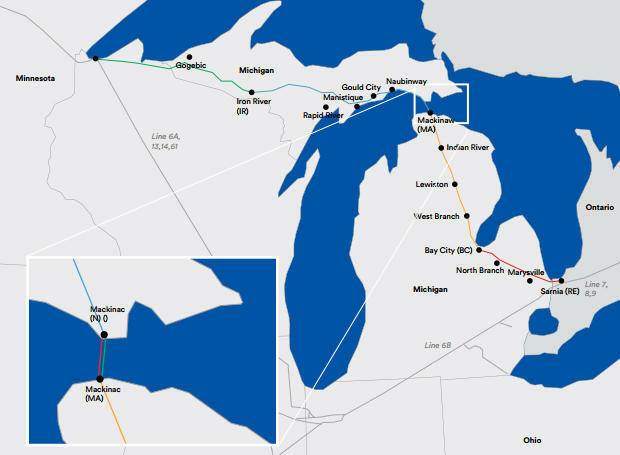 The Wolverine Pipeline Company wants to install 35 new miles of pipeline next to its already-existing pipeline between Washtenaw and Wayne Counties. It runs from Romulus to Freedom Township. Today, the state of Michigan announced a settlement with Enbridge Energy over the largest inland oil spill in American history. The state’s $75 million consent judgment with Enbridge won’t be coming as a huge cash payment. 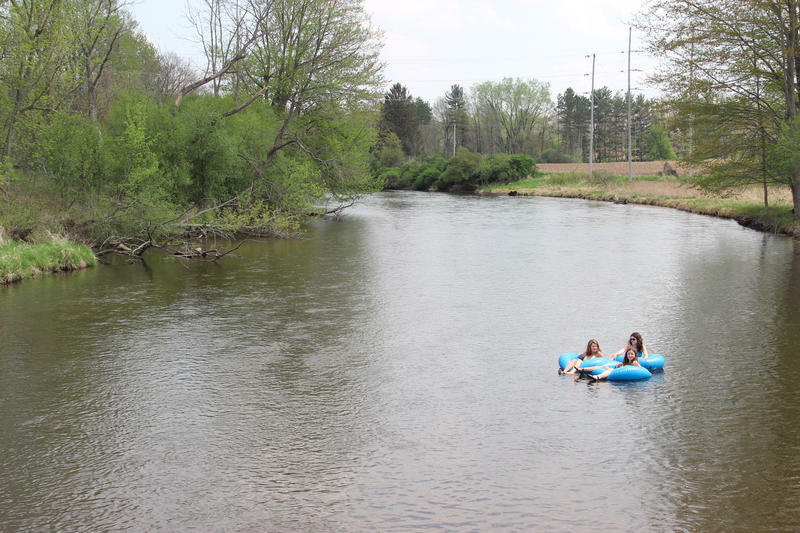 Most of the money has already gone to, or will be going to river restoration or recreation projects along the Kalamazoo River. 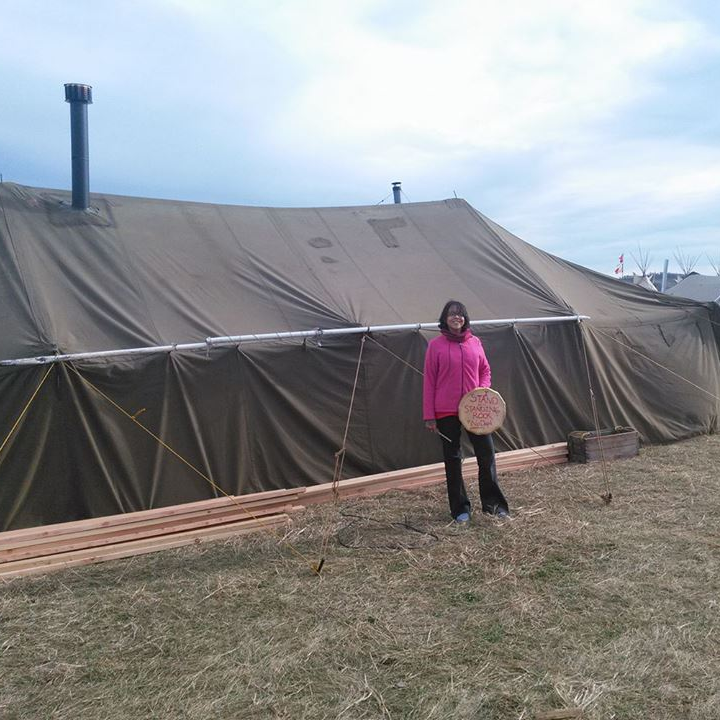 An environmental activist learns tomorrow if he’ll spend time in jail for a protest that had him spend time in an unfinished pipeline. 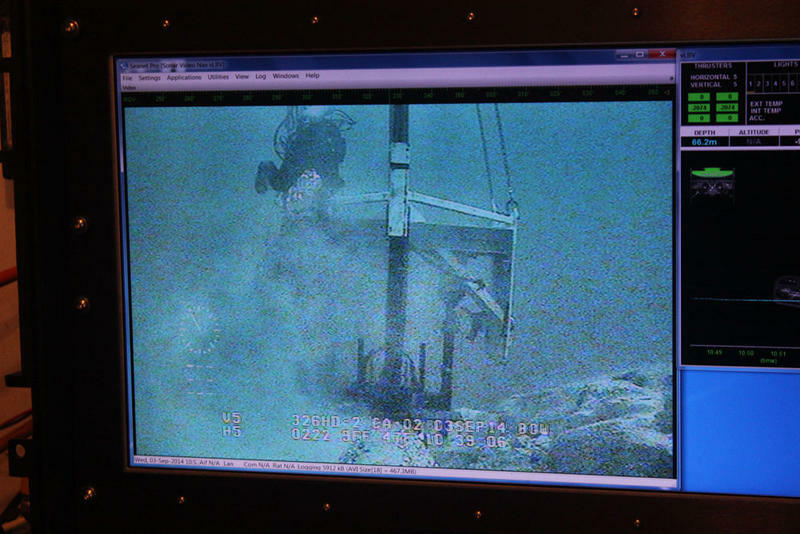 Christopher Wahmhoff spent 10 hours in a pipeline in June 2013. LANSING (AP) - Democratic lawmakers are proposing increased state oversight of Michigan's oil and gas pipelines. 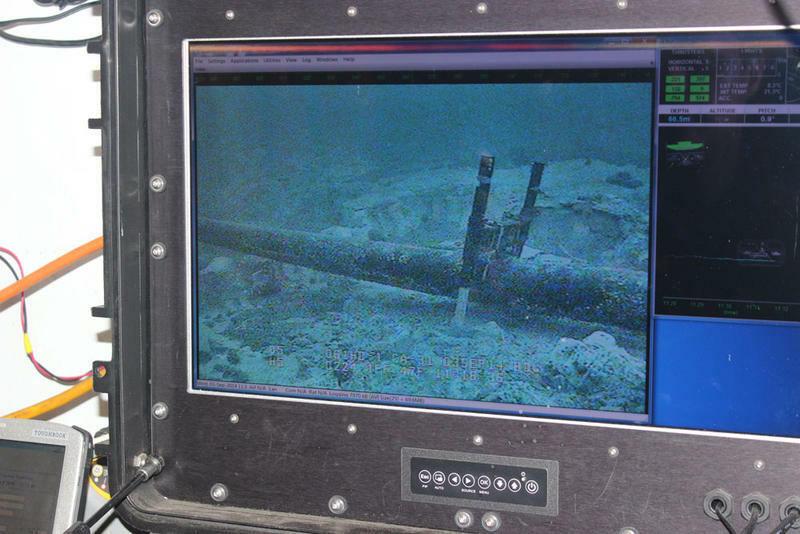 The four-bill package announced this week would require the state Department of Environmental Quality to regularly inspect pipelines under the Great Lakes and mandate that pipeline operators submit emergency response plans to state regulators. 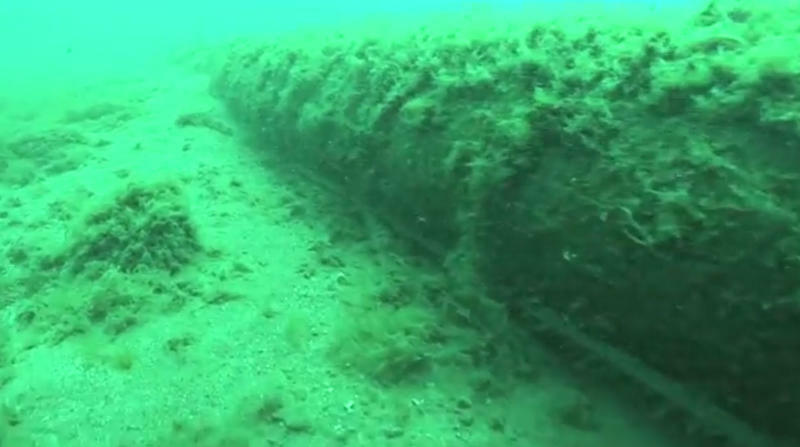 Rep. Jeff Irwin of Ann Arbor says he's thankful aging lines beneath the Straits of Mackinac haven't leaked. But he says more oversight is needed to "ensure Michigan's economy and natural resources are protected." The U.S. Senate votes tonight on a bill to authorize the controversial Keystone XL pipeline. The U.S. House of Representatives has already approved legislation to authorize the pipeline that would carry tar sands oil from the Canadian prairie to the Gulf of Mexico through the American heartland. One group in Michigan is paying close attention to the vote. Oil is flowing through Enbridge’s new pipeline in southern Michigan, but people who live along the pipeline say the job isn’t done yet. 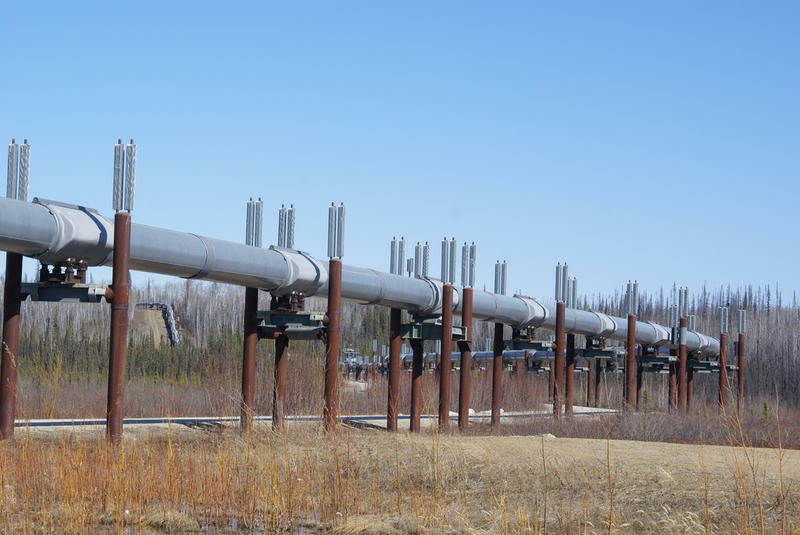 Enbridge’s new Line 6B pipeline is in the ground and in service. It runs for 285 miles across the state from Griffith, Indiana to Marysville, Michigan. The company installed this new pipeline after their old pipeline burst and caused a massive oil spill in 2010. To replace it, they had to cut down trees and tear up people’s land. Enbridge has hired contractors to restore those properties in phases. But some landowners in the first phase of the project say they’re still waiting for work to be wrapped up. Michigan Radio's MI Curious project puts our journalists to work for you: We investigate questions you submit about our state and its people. One of the MI Curious questions was submitted by listener Justin Cross from Delton, Michigan. He asked: "What's the status of the Enbridge pipeline in the bottom of Lake Michigan running through the Straits of Mackinac?" Michigan Radio's Mark Brush has been working to find an answer to the question. Brush says what he found is that Enbridge holds all the cards. The company is willing to talk, and they are aware of people's concerns. A new government task force has been created to review the safety of Michigan's pipelines. DEQ Director Dan Wyant and Michigan Attorney General Bill Schuette will co-chair. Formal oversight for interstate gas and oil pipelines comes from the federal government, but states are not required to do their own management. Carl Weimer is executive director of the Pipeline Safety Trust. He said Michigan needs state oversight of its increasing number of pipelines. 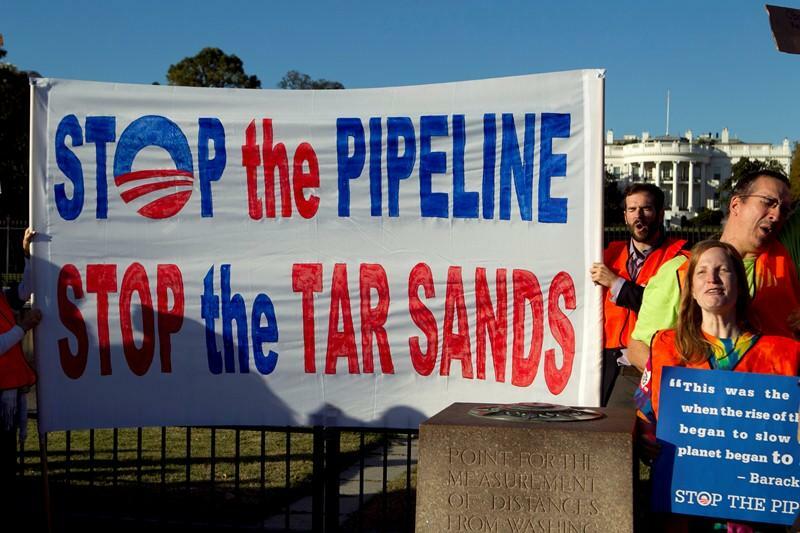 The two sides of the debate over the Keystone XL pipeline are stepping up their campaigns. For six years, the Obama administration has been reviewing the proposed route of the Keystone XL pipeline. The pipeline would carry tar sands oil south from the Canadian border to the Texas Gulf Coast.